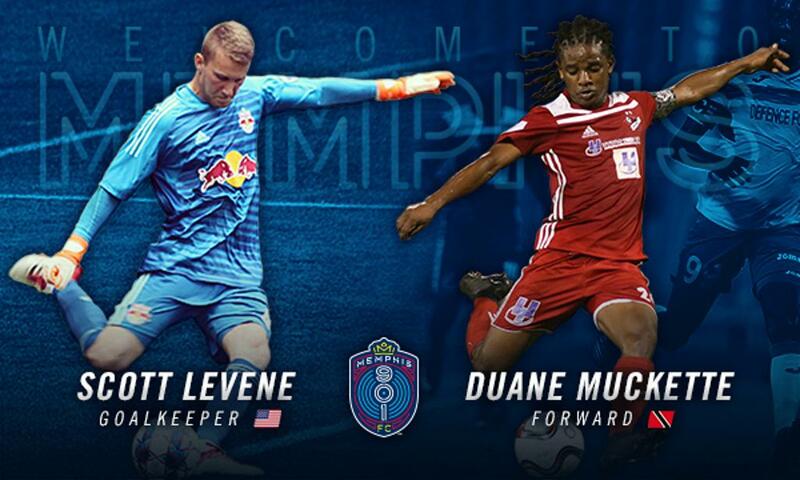 MEMPHIS, Tennessee – Memphis 901 FC has inked two additional players for its inaugural United Soccer League Championship season, Sporting Director Andrew Bell and head coach Tim Mulqueen announced Tuesday, with goalkeeper Scott Levene and midfielder Duane Muckette heading to The Bluff City pending league and federation approval. Memphis 901 FC’s inaugural USL Championship season kicks off at AutoZone Park on Saturday, March 9 at 6:00 p.m. against the Tampa Bay Rowdies. Season tickets are available starting at just $10 per match. 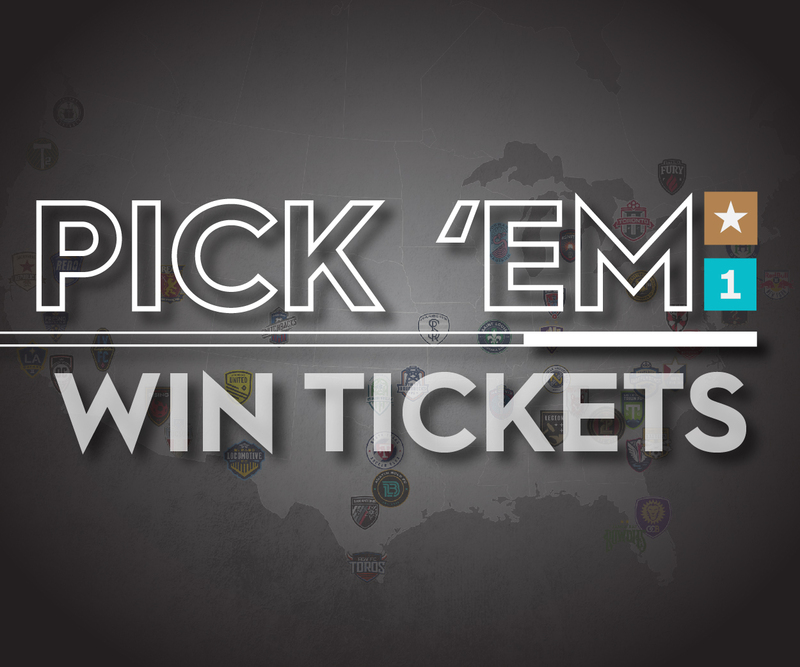 Call (901) 721-6000 or go to www.memphis901fc.com/seasontickets for more information.